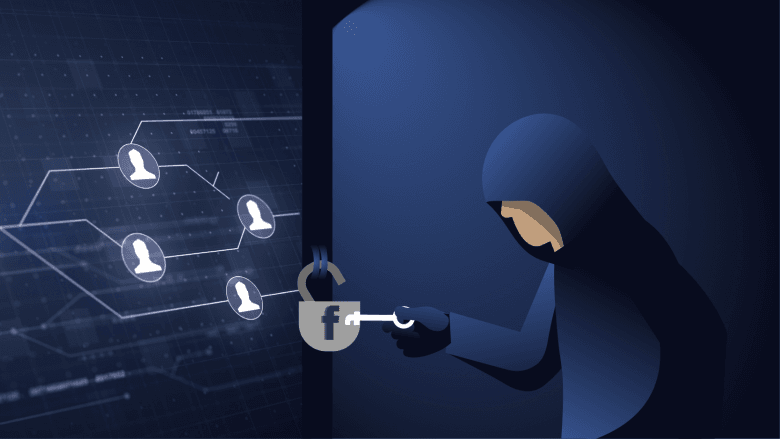 With scams and breeches plaguing Facebook, it is no surprise that the company’s cybersecurity tactics have come under scrutiny in the last few years. The situation has become even more dire with the recent release concerning passwords. On March 21st, Facebook revealed that millions of passwords were stored on their servers in an unencrypted, readable format. Typically, passwords are encrypted and then given another layer of protection to make this information unreadable. Even though Facebook does not know when the problem began, or how many people were affected, the unprotected passwords were not accessed by internal or external forces. Additionally, the passwords were immediately encrypted and those affected will be notified. With this latest Facebook blunder, users need to become more active in protecting their information. They can activate two-factor authentication, which requires another piece of information to access an account. Passwords should be updated to ensure that an account has not be accessed by another person. Finally, never reuse passwords for multiple accounts. Despite reassurances from Facebook that their passwords are no longer in danger, this situation, and the many before it, calls into question Facebook’s commitment to protecting user’s privacy. Kerner, Sean Michael. “Facebook Admits It Left Hundreds of Millions of User Passwords Exposed.” EWEEK, 21 Mar. 2019, www.eweek.com/security/facebook-admits-it-left-hundreds-of-millions-of-user-passwords-exposed?utm_medium=email&utm_campaign=EWK_NL_EP_20190325_STR1L2&dni=465438910&rni=460000728.